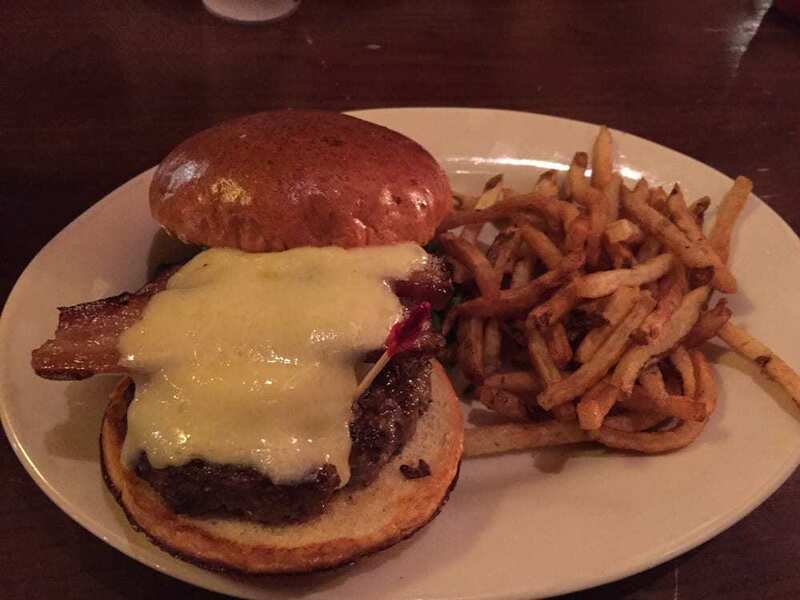 Firehouse Grill is a great place to host your next special occasion. 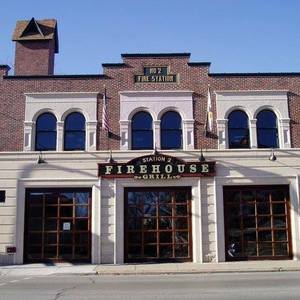 From birthday parties to corporate outings, the upstairs party room at Firehouse provides all the privacy and entertainment you need to make your event successful. For further details, click the menu below and check out all our food and beverage party options. If you have any questions please email our Event Coordinator Maggie at maggie@sparetimechicago.com with the subject line “Firehouse Grill”.